As you all have figured out by now, flats are not quite my first shoe choice, regardless of the occasion. 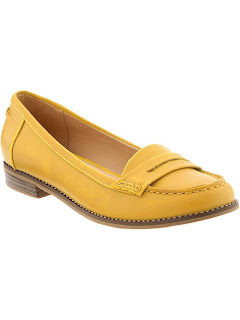 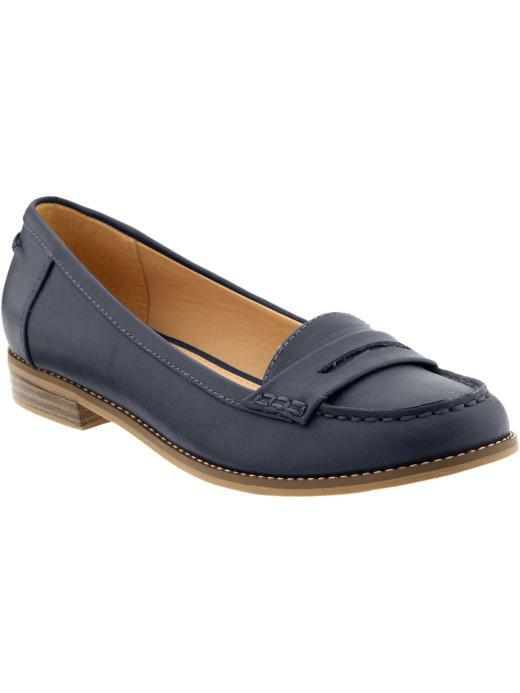 However, in pondering the new fun bright colors of Spring, I came across these adorable penny loafers at Old Navy. The whole penny loafer vibe brings me back to my old Catholic school days with the plaid uniforms and crisp white blouses. The fond memories of making a mess while dying Easter eggs and Girl Scout cookie season remind me of why Spring is so fun and so happy. 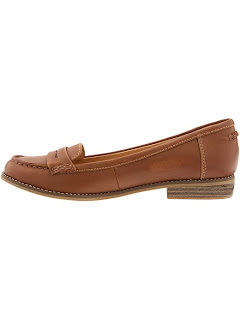 These loafers hit that mark completely.